Midtown Miami Residence Facebook Page | Midtown Miami Shops! Midtown Miami Residences Facebook Page! 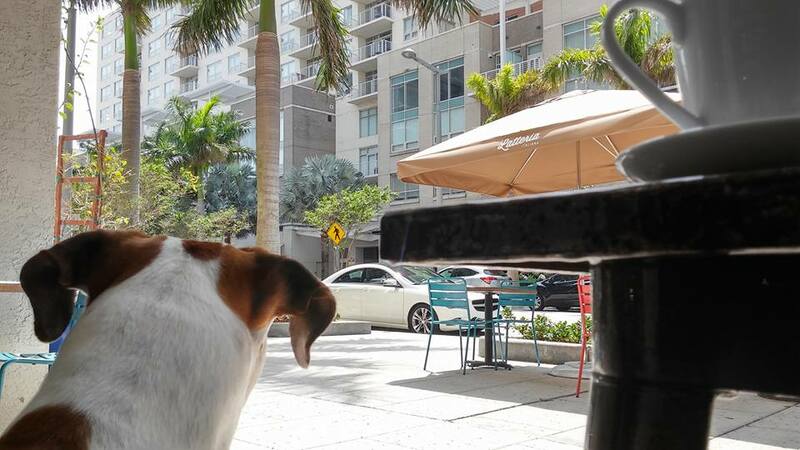 Looks like there is a whole new Facebook Page for the residences of Midtown Miami! They have been posting a lot of cool things there and are always up to date with the new and exciting openings in the Midtown Miami area. Just keeping you updated so we can all stay in the loop here locally as to what is opening and what is closing in the area. We have seen many place come and go and there soon may be a blog post devoted to those place who have stood the test of time in Midtown Miami. Previous PostPrevious New Look And Feel!